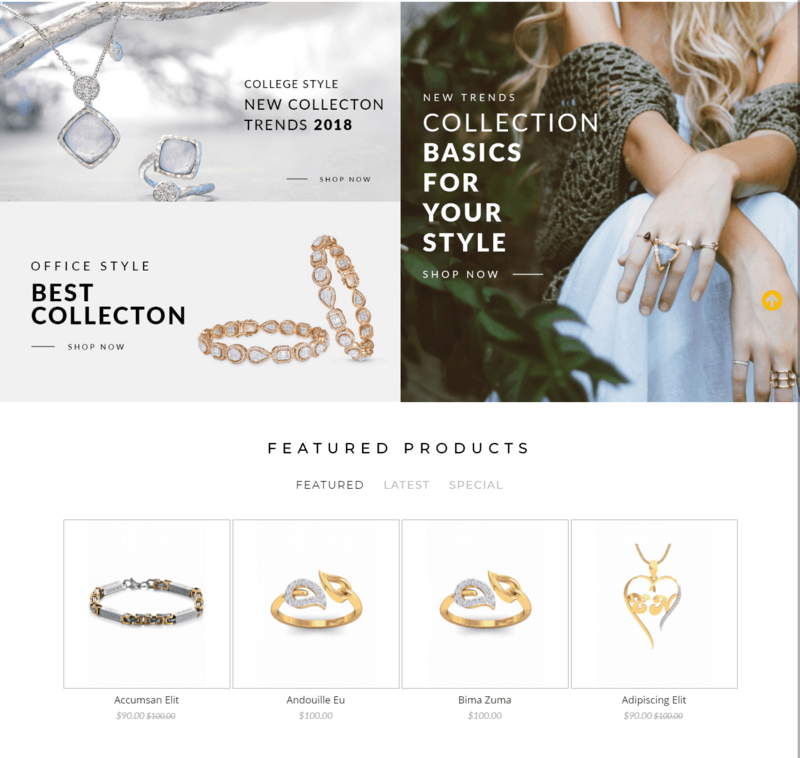 Amazing Jewelry Responsive Opencart Themes made for Jewelry store. 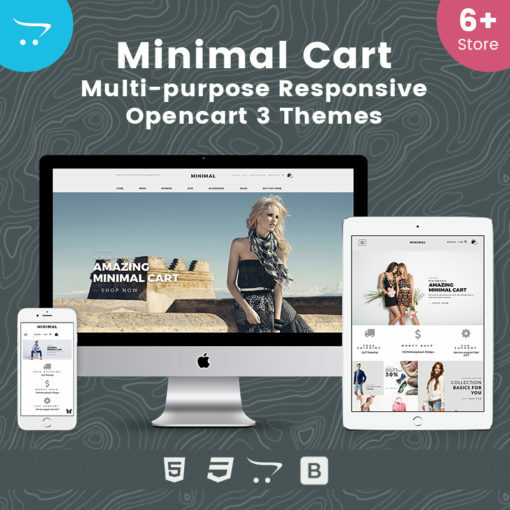 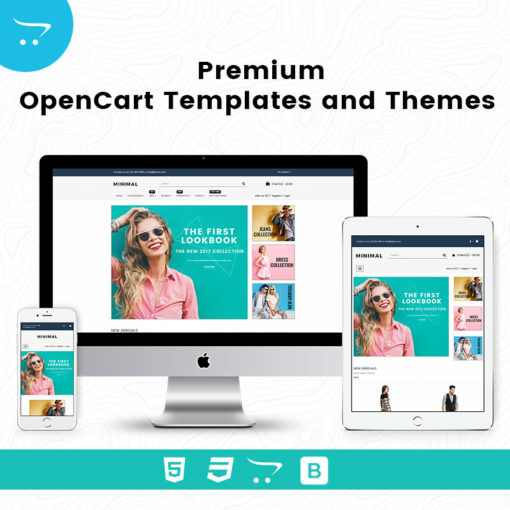 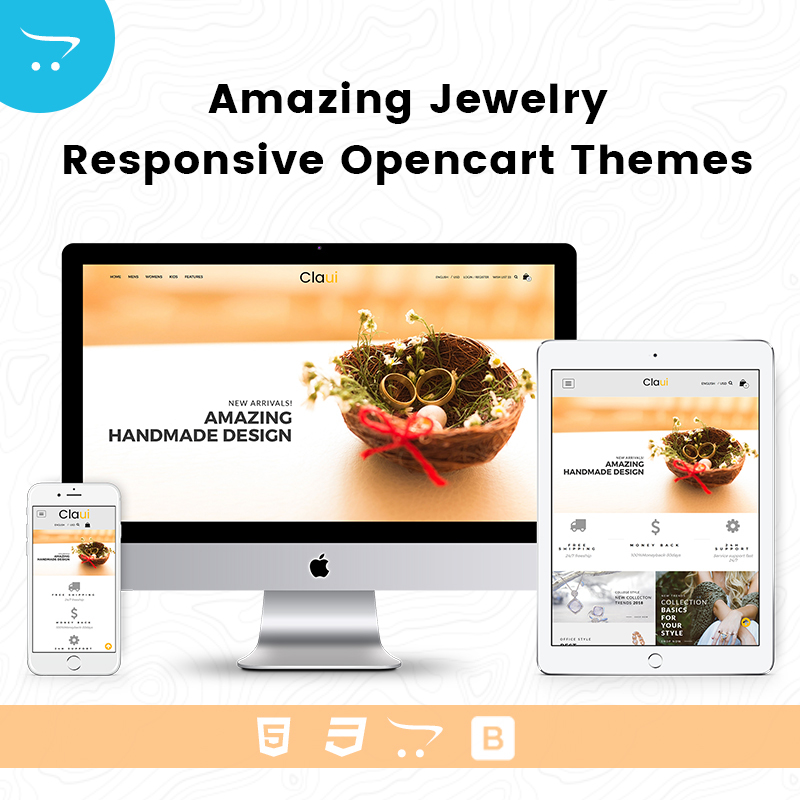 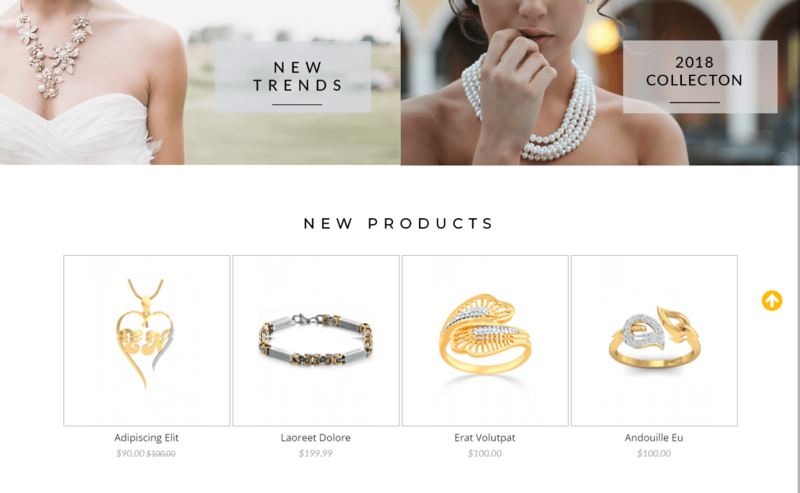 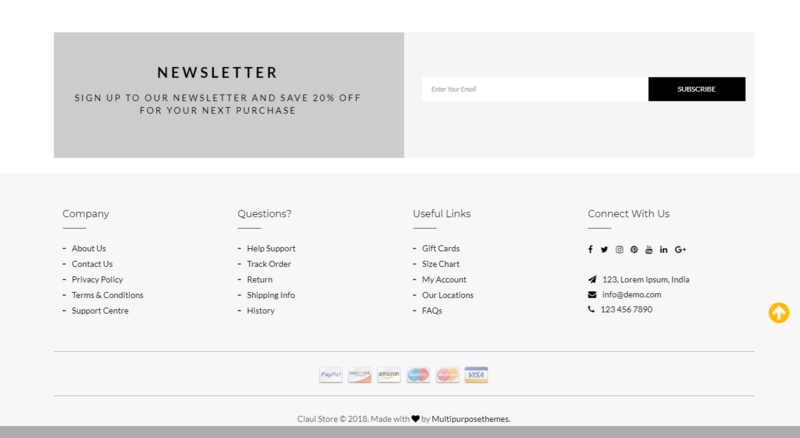 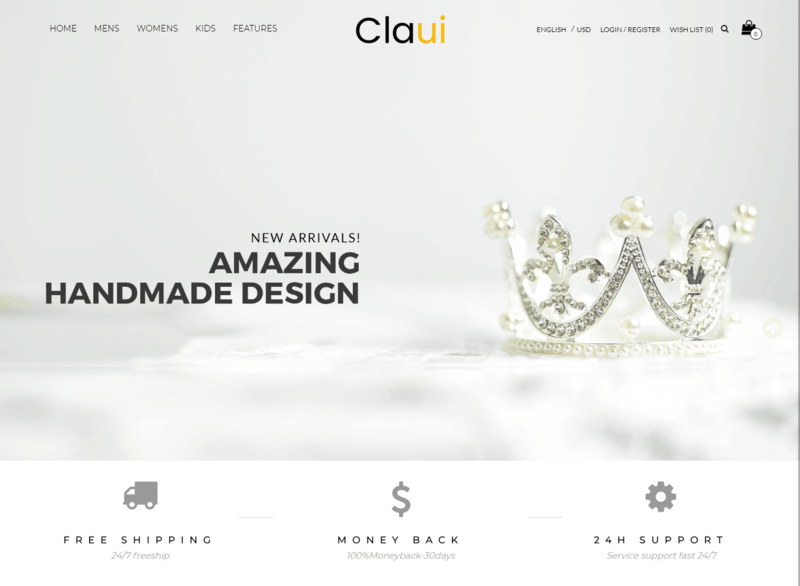 Amazing Jewelry – Responsive Opencart Themes Comes with Responsive Slider, Mega menu, Products categories Section, Featured Product section, New Product Section, Newsletter and much more. 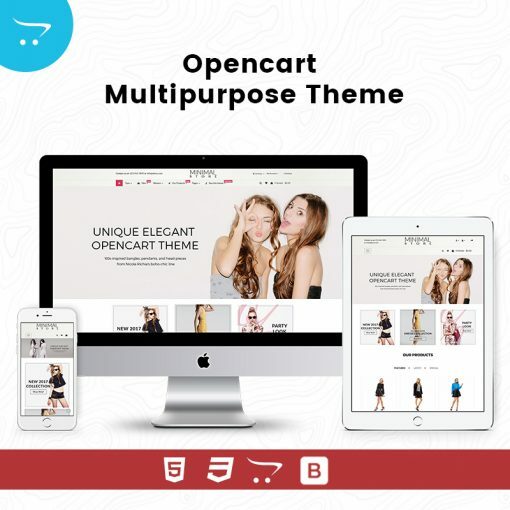  The Best Jewellery Responsive Opencart Themes for your online jewelry store at MultiPurpose Themes.